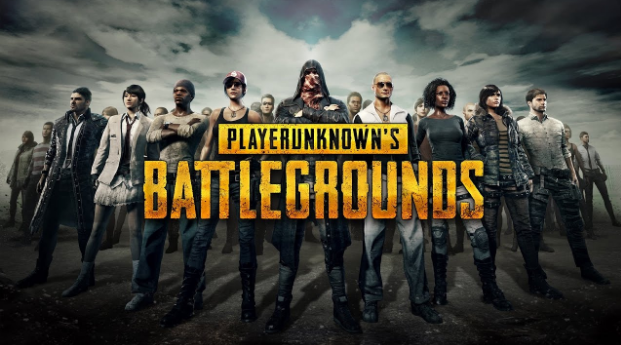 The Battleground is an online Royale Battle game which is basically a skill test game developed and published by PUBG corporation. But, what if you got caught by a bullet when you are hiding behind a wall. Yes! Sometimes the gameplay ruined by the players who can see through the wall and take the head shoot even if you are hiding in a secure place. Already the corporation claimed that they have banned over 25,000 users. However, there is no sign of stopping in the Hacking World. There nothing unusual in this game it’s all the same cheating online battle arsenal. A cheater is able to cheat the game to gain a headshot. Aimbots allow the cheaters to take a headshot at any situation from various angles. This will never let you miss the headshot. 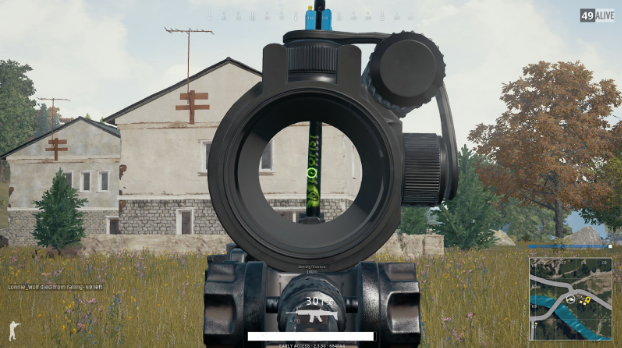 It may appear on the player’s screen on a different crosshair color. However, the most sophisticated bot can also track the position and location of the other player by scanning and check the game memory. It will allow you to find the player and take down all your enemies at any time. For that, you no need to give any effort. On the other hand, ESP cheat allows the tags to player and item on the map and find the treasure to loot. It tells you exactly where your enemies are hiding. If you able to run all the cheats together then it will make you a one man army which will make the player unstoppable. The game is protected by the BattleEye a program to protect the game from cheaters. The programme is used in 2004 for the first time in Battleground Vietnam The programme is designed to keep a track on the player’s files. Also act accordingly if there is any problem with the game. Such as, any modification in the game files and if any cheat has been applied. 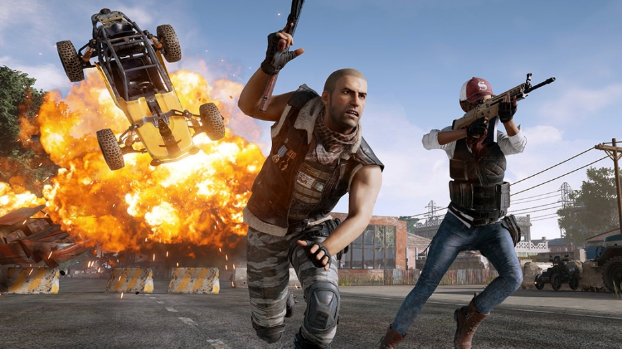 The cheaters who have information about any misfortune in their system file, the programme banned the player permanently from playing Battleground. While many players got caught and penalized accordingly, some got a chance to ditch the programme always. Players using cheap and free cheats get caught in the net of BattleEye. While the best cheats can cost you thousands of bucks or sometime they might ask you for a subscription. In order to get the best cheats to flirt with the game script, you have to empty your pockets to some extent. 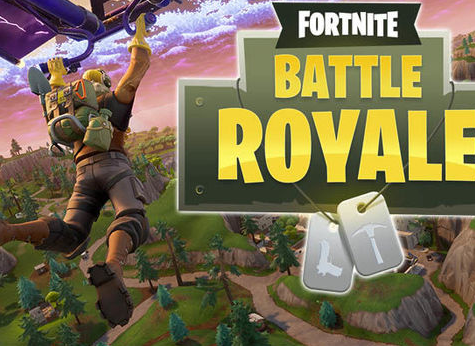 The battleground is a game which works to make sure that the server is working well and there is no potential threat to the server from any hackers. You may cheat the game but it is hard to ditch Battleye vision. The programme is always looking for any kind of misfortune. If you are trying to take undue advantage of the game then you might have to sacrifice your account. Although, you also have an option to recreate your account not the same but a new one. So, if you are using any cheat to increase your gaming ability then you just have to be extra careful about it.